The marking of aluminum using a laser engraving machine is a very precise metal fabrication processing. Products serial numbers and logo can be added to your aluminium products and components in the highest resolution. 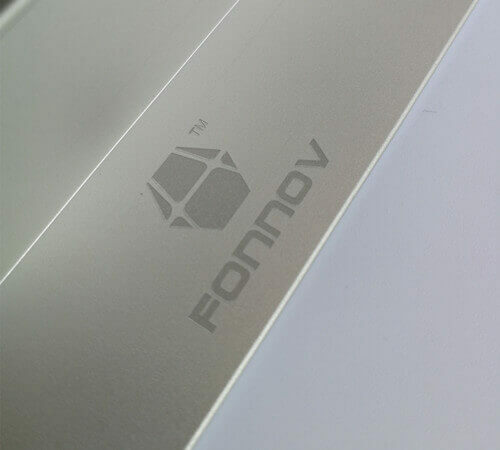 Laser engraving the company’s trademark on aluminum has greatly reduced the risk of fake products from other competitors.